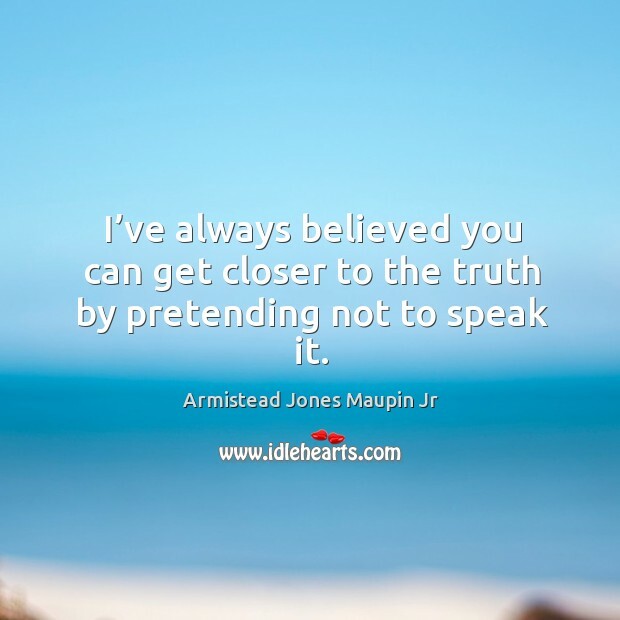 Enjoy the best inspirational, motivational, positive, funny and famous quotes by Armistead Jones Maupin Jr. Use words and picture quotations to push forward and inspire you keep going in life! 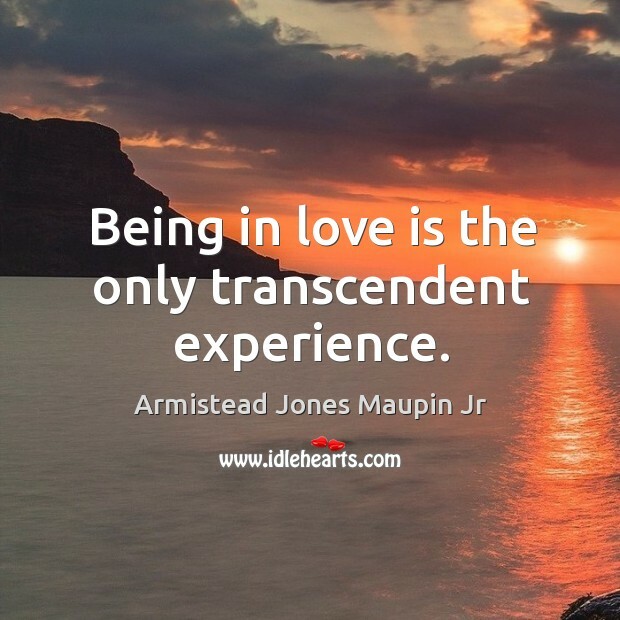 Being in love is the only transcendent experience. 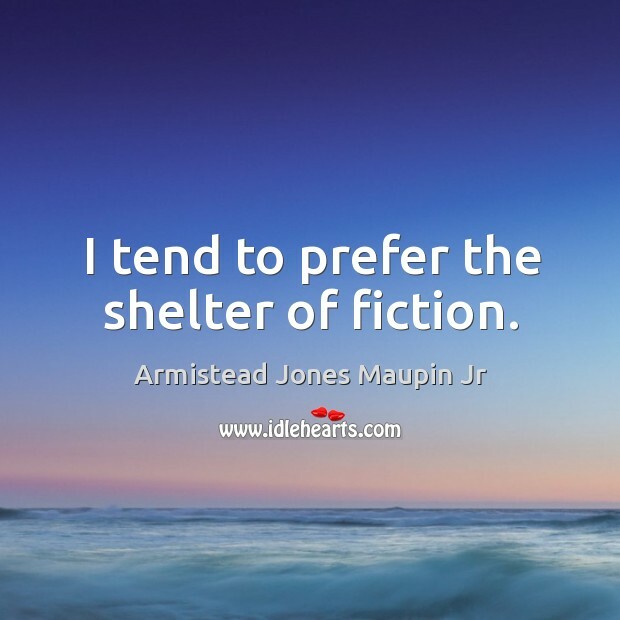 I tend to prefer the shelter of fiction. But I will say that the drugs are much more ferocious then they used to be. 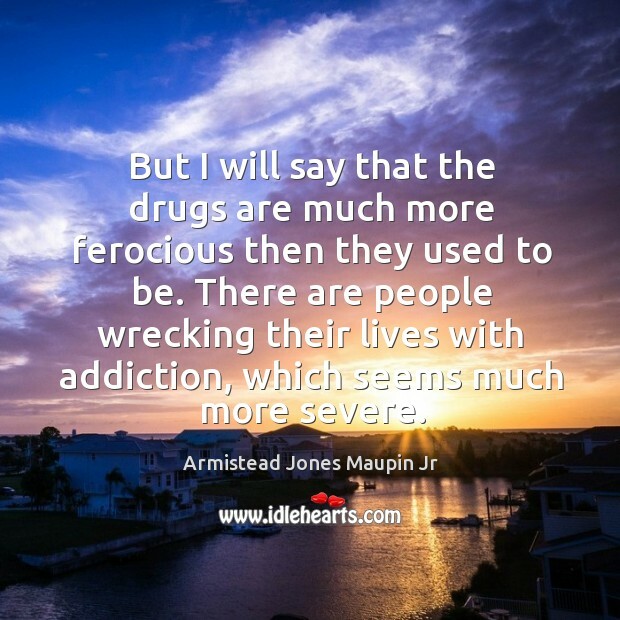 There are people wrecking their lives with addiction, which seems much more severe. 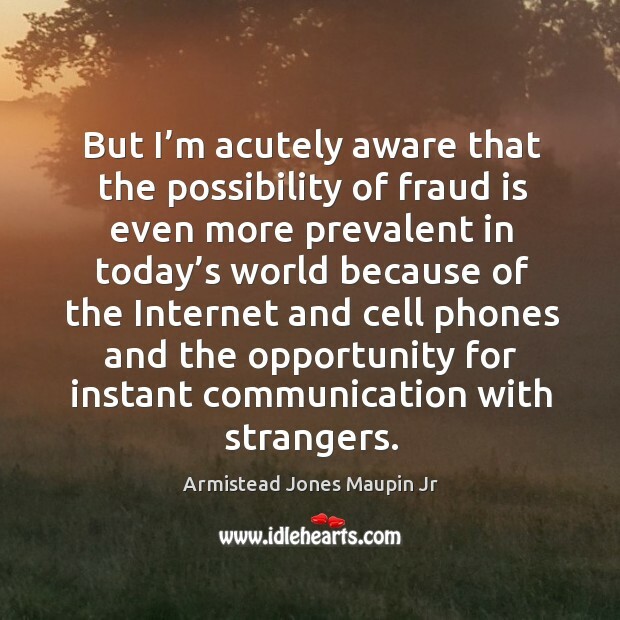 But I’m acutely aware that the possibility of fraud is even more prevalent in today’s world because of the Internet and cell phones and the opportunity for instant communication with strangers. For the most part, I have a very manageable celebrity. People recognize me from time to time, and they usually say very appreciative things. It affords me a great deal of pleasure. 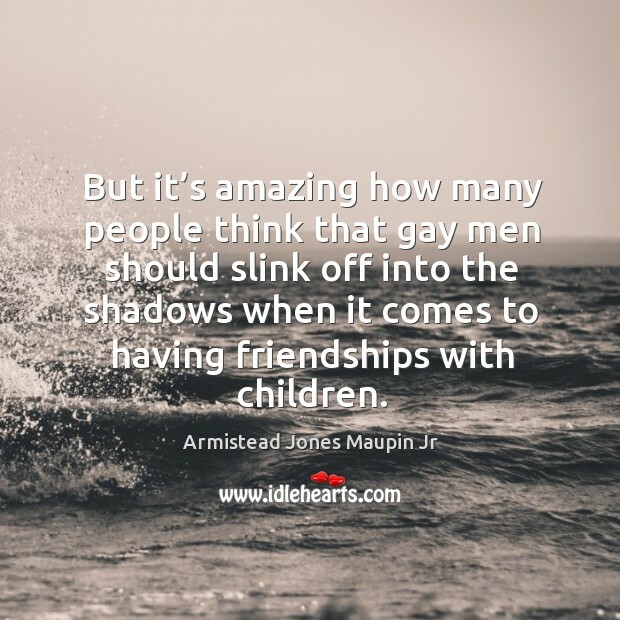 But it’s amazing how many people think that gay men should slink off into the shadows when it comes to having friendships with children. I believe very firmly that gay people of every stripe and age should be role models for all children, and that means interacting with them. 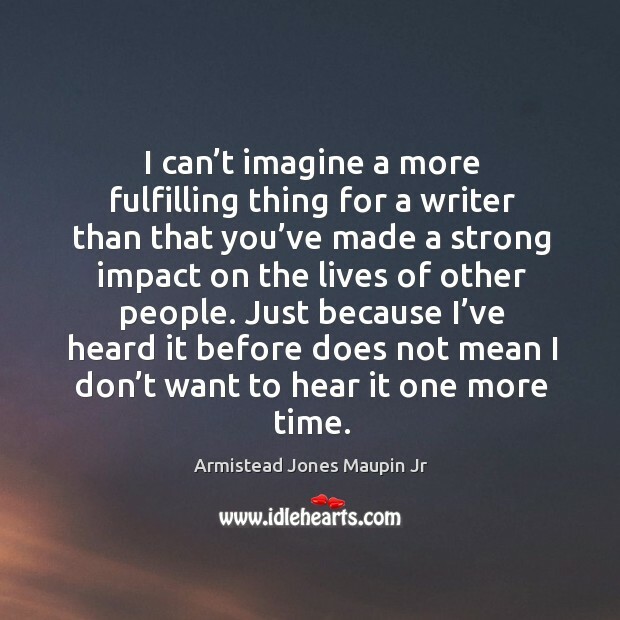 I can’t imagine a more fulfilling thing for a writer than that you’ve made a strong impact on the lives of other people. Just because I’ve heard it before does not mean I don’t want to hear it one more time. 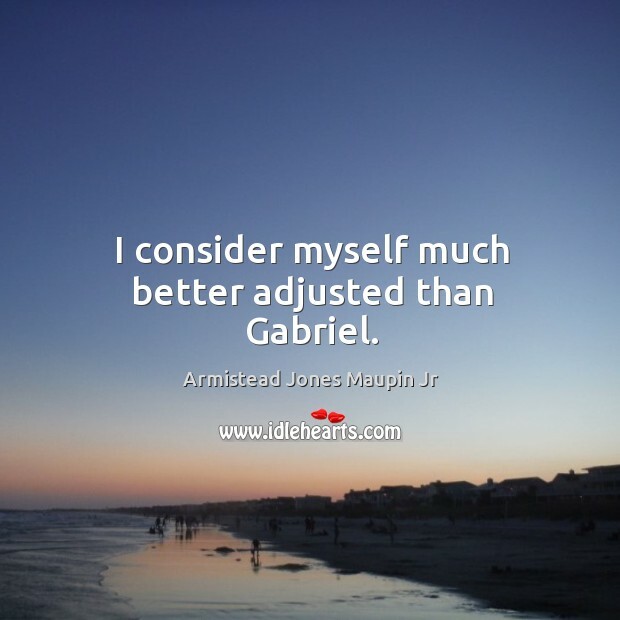 I consider myself much better adjusted than Gabriel. 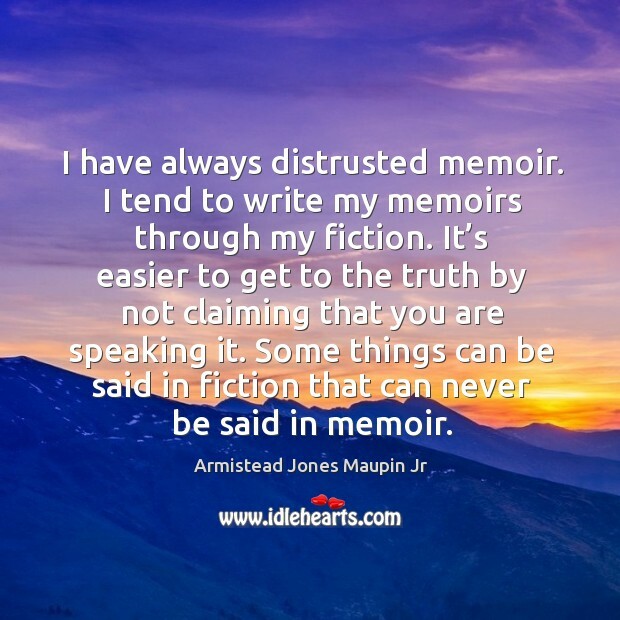 I have always distrusted memoir. I tend to write my memoirs through my fiction. It’s easier to get to the truth by not claiming that you are speaking it. Some things can be said in fiction that can never be said in memoir. 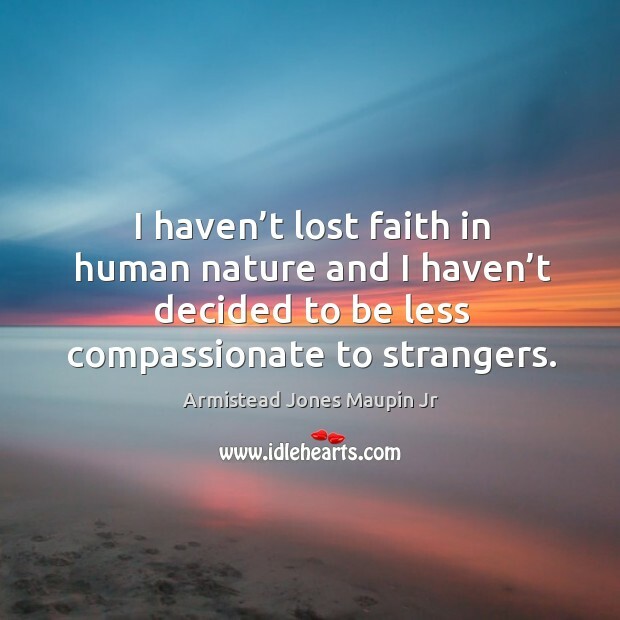 I haven’t lost faith in human nature and I haven’t decided to be less compassionate to strangers. I know that when Terry and I were together, 10 years ago, he did not appreciate it when people would ask him what it is like being partnered with a celebrity. Precisely because it suggested that he had no value. 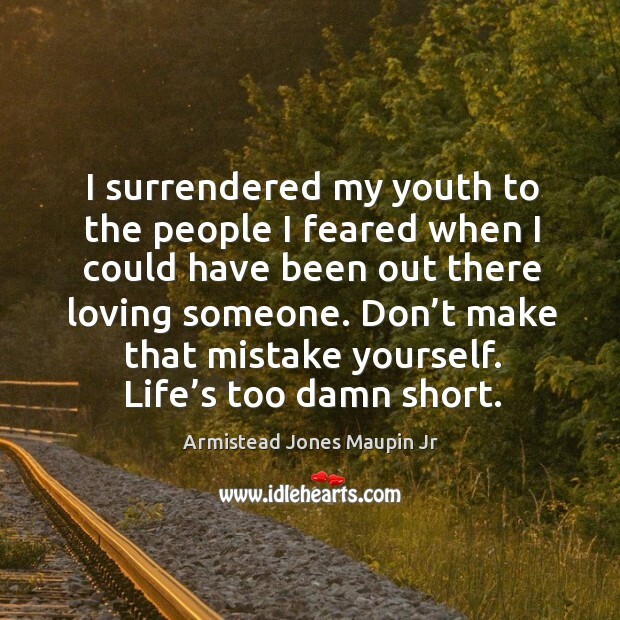 I surrendered my youth to the people I feared when I could have been out there loving someone. Don’t make that mistake yourself. Life’s too damn short. 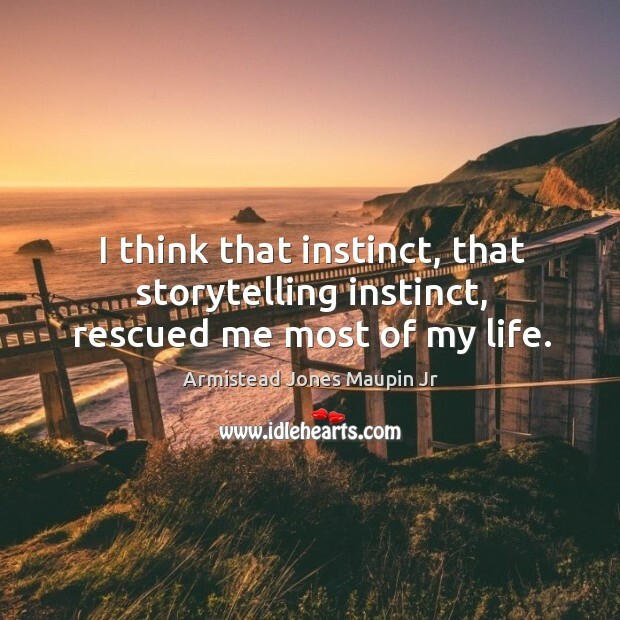 I think that instinct, that storytelling instinct, rescued me most of my life. 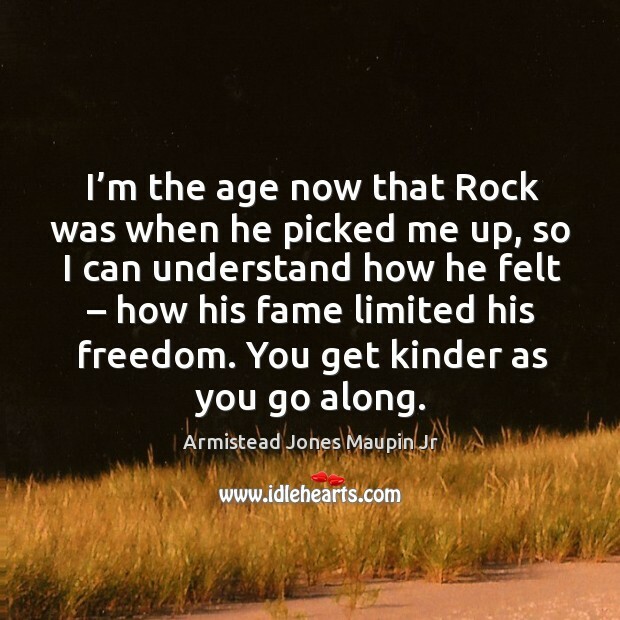 I’m the age now that Rock was when he picked me up, so I can understand how he felt – how his fame limited his freedom. You get kinder as you go along. I’ve always believed you can get closer to the truth by pretending not to speak it. 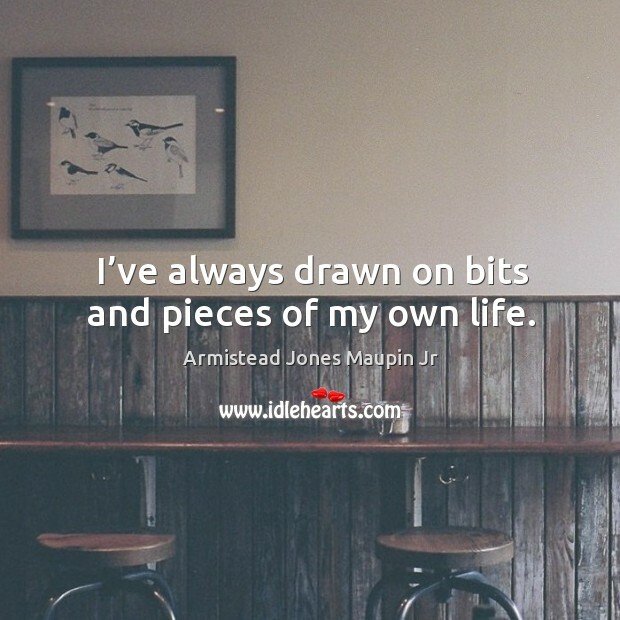 I’ve always drawn on bits and pieces of my own life.